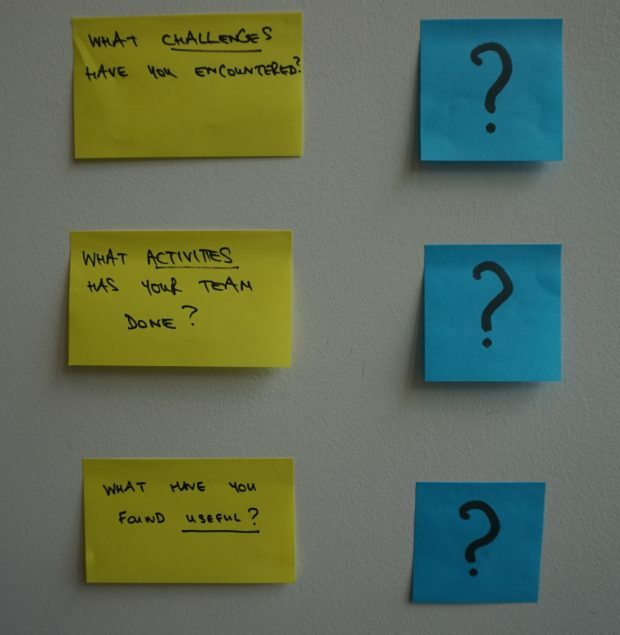 The accessibility team at GDS is growing and we want to work out how best to help people in government make services accessible. 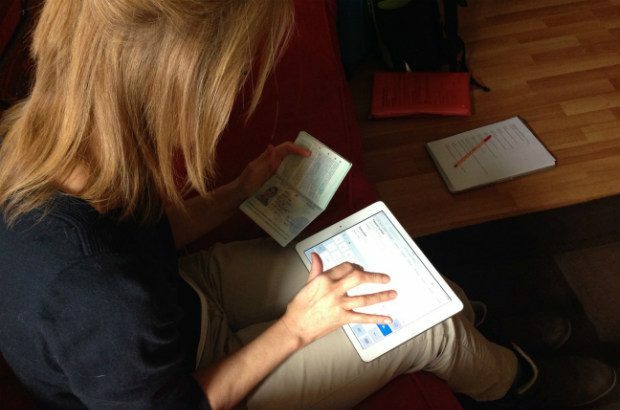 Emily Ball, a senior user researcher working on digital services to help resettle Syrian refugees, reflects on how colleagues in Home Office Digital are increasing their understanding of what it means to create services that are accessible to all. 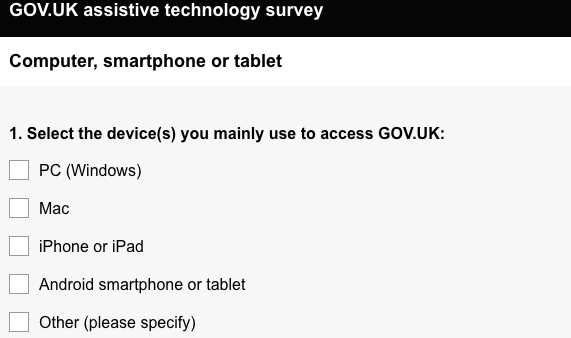 Today we are launching a survey to learn about what assistive technology you use to access GOV.UK. This is for everyone: documenting how we're rebuilding inclusive digital services across the UK Government.